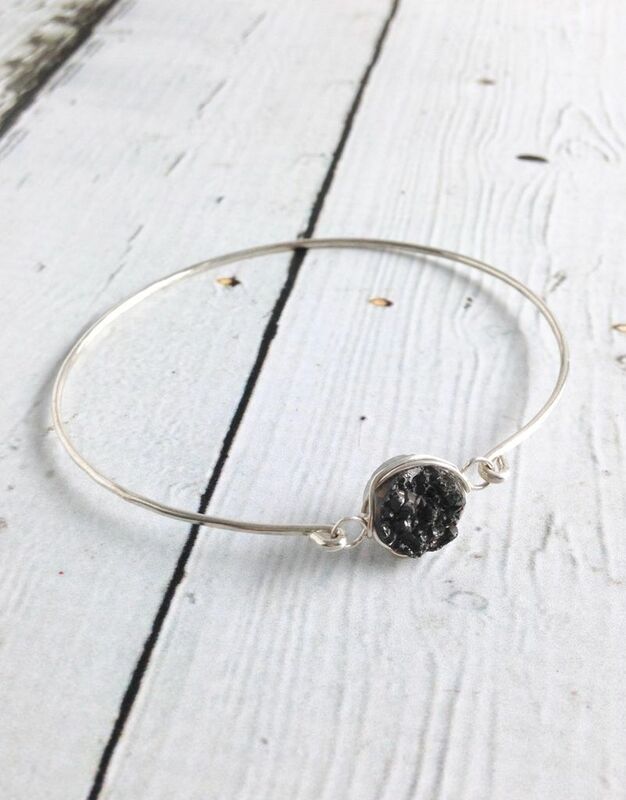 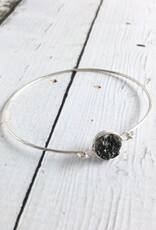 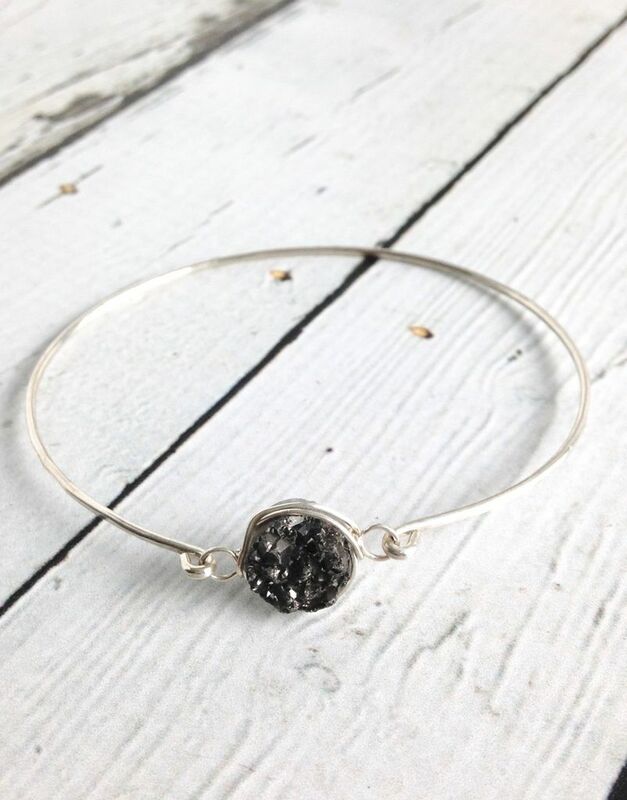 Glimmer Bangle Bracelet with Black Druzy. 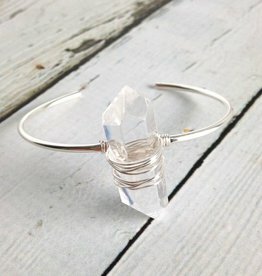 Bracelet is about 7.5” around. 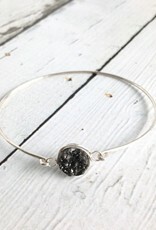 Black Druzy measures approximately .4” x .4”.